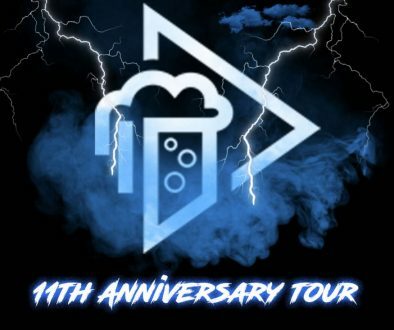 Miami, FL – The Wynwood Brewing Company is celebrating one year since opening its doors as the City of Miami’s first production microbrewery and the Brignonis want to celebrate with the whole South Florida craft beer community. The festivities will be on Saturday, August 16th starting at 12 p.m. at 565 NW 24th Street with the street closed between NW 5th and 6th Avenue. 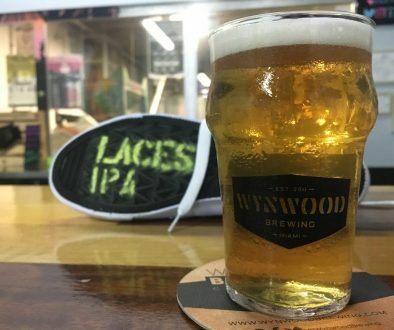 During the event Wynwood Brewing will have its first bottle release – El Infante – to commemorate its anniversary and more than twenty seven brews produced in the past year by the brewery, as well as guest taps from Funky Buddha Brewery, Due South Brewing, Proof Brewing Company, Cigar City Brewing, and MIABrewing. The WBCo. street party will be 12 p.m. to 10 p.m. The Tap Room will be opened noon to midnight. 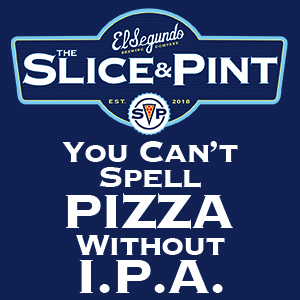 Tickets will be available for sale at $5 per pour. “This past year has flown by and here we are celebrating the amazing success of our beers and thanking the South Florida community for embracing our ‘Handcrafted in Miami’ brews! 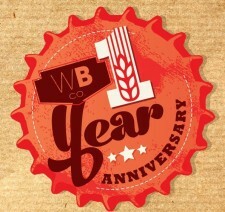 This year saw the start of production; the expert distribution by Brown Distributing; the grand opening of our Tap Room; the beginning of brewery tours and the Vine Club; and a much needed expansion that tripled our capacity – all within 12 months – it has been quite the adventure!” expressed Luis Brignoni, Owner of WBCo. Join the Brignoni family as they celebrate WBCo.’s 1st Year Anniversary with a whole day of excellent craft beer, art, food trucks, music, and the special anniversary release of its first bottle beer – El Infante – a Wheat Wine (9.5% ABV) aged in Petite Syrah barrels for over 7 months. 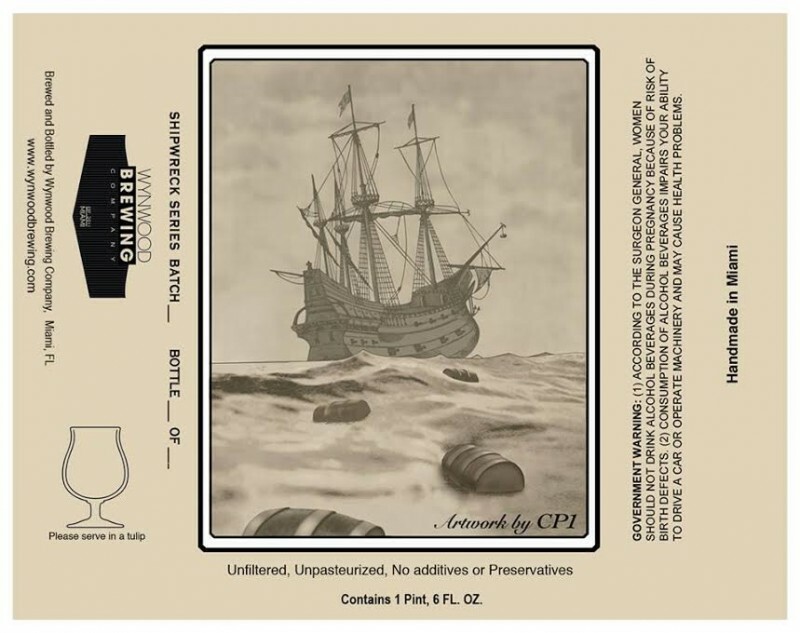 The artwork for the bottle was exclusively done for WBCo. by renowned local street artist Claudio Picasso – CP1. The release will occur at 2 p.m. There will be an Art Tent with works by Ivan Roque, Jorge Rodriguez, Danny Ferrer and Jay Bellicchi as well as an all day DJ schedule produced by Jolt Radio. Four food trucks will be parked all day on NW 24th street to serve up their delicious eats: Jersey Dawg, Poblano’s Mexican Fusion and 2 Jive Turkeys to satisfy everyone’s appetite, as well as, Liquid Ice Cream who will be creating their specialty desserts infused with Wynwood beer. 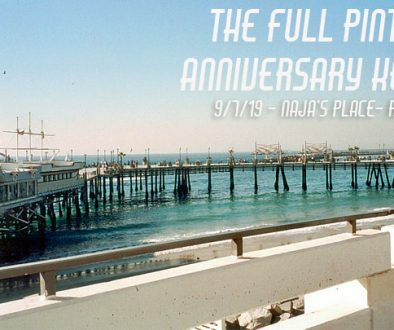 No growlers fills, flights or brewery tours will be offered during the Saturday celebration. Beer tickets will be sold on the premises for consumption.